Naomi Brand has a B.A. from the University of Iowa from the School of Journalism and Communication. She worked as a video/film editor, director and producer for many years. However, her true calling is helping people understand that their health is their choice and responsibility. She is passionate about educating people and providing safe screenings such as thermography for men, women and children. 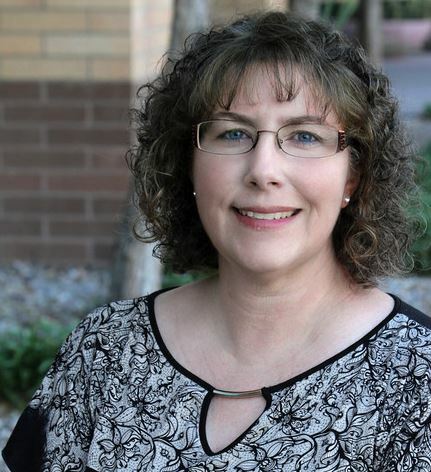 Naomi is an educator at the lifelong learning programs through Yavapai County’s Community Colleges OLLI program and Rio Salado’s RISE program. Naomi has developed the concept of the Wellness Triangle which includes (1)Thermography for safely monitoring inflammation and vascular functioning, (2) Hair Tissue Mineral Analysis (HTMA) for understanding the importance of balancing one’s minerals (reducing inflammation), and (3) Redox signaling molecules for supporting all cellular functions. When all three are working together you have a powerful interrelated dynamic wellness system which optimally supports healthy functions and vitality. Naomi works with her parents, Dr. Rick and Rosalie Malter at the Malter Institute. As a certified thermographic technician she offers current and new clients another great method to monitor and understand their health, especially where inflammation is occurring in the body. With her mobile thermography services, Naomi is able to provide thermographic services in various locations in the Valley of the Sun and in Northern Arizona. Once a client has their thermographic report, Naomi meets with him or her to answer questions. She is able to recommend skilled practitioners who can provide the client with lifestyle plans of action to achieve better balance and overall health. Naomi is happy to answer any question you might have prior to scheduling an appointment, contact her any time.